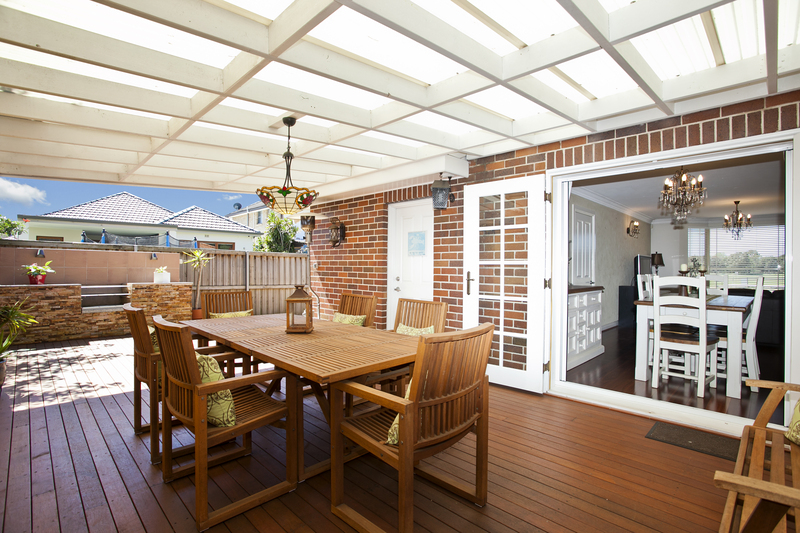 Are you ready to build the deck of your dreams? Phoenix Deck Company is the premier deck construction company in Phoenix, AZ! We will build you a deck or outdoor structure that would provide you, your family and your friends with years of relaxation, fun and great memories.. Ready to build your place to escape, entertain friends, have a family cook out? Call Phoenix Deck Company – (480) 531-6760. Excellence and Integrity – We stand behind everything we do. Our reputation and your satisfaction mean everything to us. You won’t find deck contractors in Phoenix that operate with greater integrity – we guarantee it! 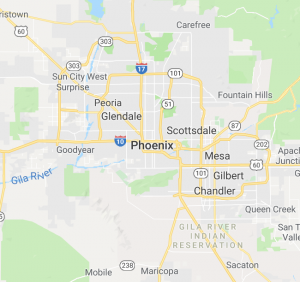 Locally owned and operated – We live in Phoenix. The greater Phoenix area is our home! We’re proud to be the best decking contractor and decking company in Phoenix. Competitive Pricing – We don’t think you should have to overpay to get the best quality and the best service for your deck, pergola or gazebo in Phoenix. We want to be your go-to Deck Contractor in Phoenix, so we guarantee a beautiful deck and excellent service at a competitive price!